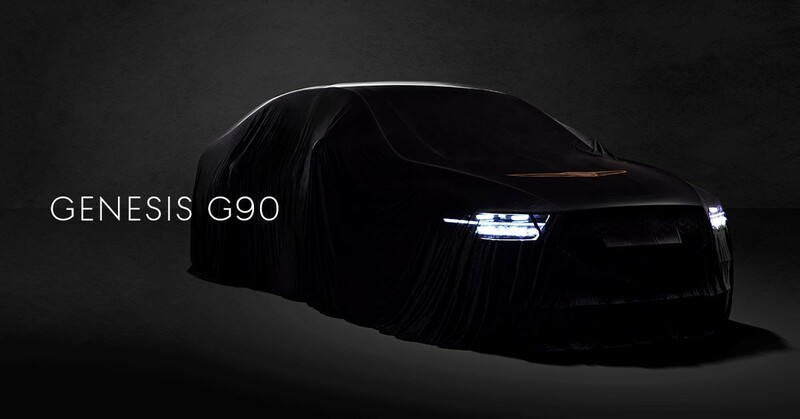 Genesis has released the first teaser image of the 2020 G90. Additional styling details are hard to spot, but it seems the flagship sedan has also been fitted with a new front bumper and a revised bonnet. The styling changes are likely to continue, as there should be a modified tail with updated taillights. 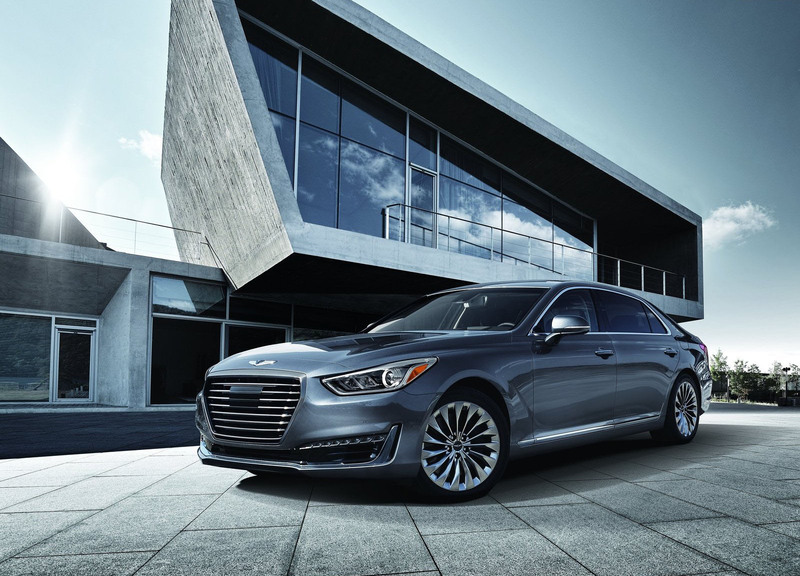 Genesis did not say much about the update G90but suggests that the car will have "distinctive styling features and exceptional comfort". The company also said the luxury sedan will soon be unveiled, suggesting a possible revelation at the Los Angeles Auto Show. No matter when and where the G90 is introduced, the model will likely have a selection of known engines. In the United States, the entry-level option is a 3.3-liter V6 twin-turbo that produces 365 hp (272 kW / 370 hp) and a torque of 509 Nm (376 lb-ft). It is connected to an eight-speed automatic transmission, which can be coupled with an optional four-wheel drive. Customers also have the option to order a 5.0-liter V8 with 420 hp (313 kW / 425 hp) and 518 Nm of torque. About the car is little known earlier reports have suggested that the model be offered with a Level 2 semi-autonomous driving system called Highway Driving Assist. The system effectively combines adaptive cruise control with a lane departure warning function, and the availability of the G90 will be the first time that the system is offered in the US.